Home » 1 REVIEW , actificial , APPLE , SAMSUNG » 5 Best Android-Based Cloud-Storage Apps! 5 Best Android-Based Cloud-Storage Apps! There is only so much space that your computer can take up. Once it goes over, your computer's performance will start to fall. But thanks to the advent of cloud storage, space will no longer be an issue. It is efficient and portable as you no longer have to carry a hard drive around. As a matter of fact, you can also use your phone to retrieve your files. How about that huh? It is all because of cloud-storage apps that are right for the taking. If Android is your go-to OS, then these are the apps that will store and manage your files. First off is Amazon Cloud Storage. 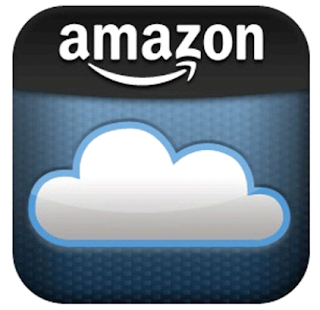 This app comes with Amazon Prime and is a great choice for storing your photos and videos. Free users can get about 5GB of memory to store their music, videos, and other content. They can upgrade it to unlimited storage for over $60 a year. Even if you don't have Prime, you can use the app. But in order to have access to 5GB of RAM, you will need to pay about $12 a year. It is often buggy, but nothing that is too bothersome. Enjoy accessing your files any time you like. Believe us when we say; it really wasn't hard to squeeze this into the list. 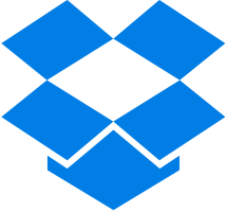 The main aim of Dropbox is to allow users to put all of their files in a safe and heavily secured place. This is due to the fact that Dropbox values the privacy of their users more than anything. The latest update allows users to sign PDFs right from Dropbox. The free basic account provides users with up to 2GB of free space. If you want more space, you can upgrade it to 1TB for £7.99 per month. All of your files will be synced automatically on all devices. With one easy setup and one account to operate from, your file storage woes are no more. The only downfall that too slightly, is the slump in performance from its competitors. The security is enterprise-class and provides it for any device you use. You can manage your backup on all devices from just one location. IDrive Express offers quick backup and retrieval of your data up to 3TB in less than a week via physical storage shipment. It also ensures that there is no bandwidth usage as well. You can also transfer and store your files 256-bit AES encryption with a user-defined key that is not stored anywhere on the servers. If offering users 15GB of free online storage doesn't intrigue you, you must be daft. 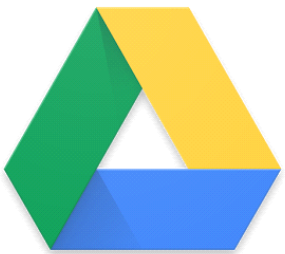 Google Drive is just about the nicest place for you to store your photos, designs, drawings, recordings, projects and oodles of other content. Just so you know your data is automatically synced and can be accessed from any device out there. You can also quickly invite anyone else in your social circle to view, collaborate and download the files that you want without any email attachments. 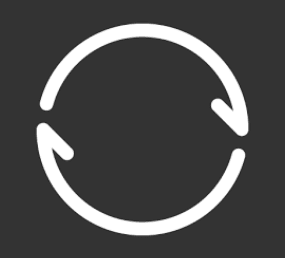 Resilio gives you the power to sync any file you would in a fast and scalable manner. Powered by BitTorrent's leading peer-to-peer technology, Resilio is bent on delivering powerful solutions using unique private cloud software. Capable of delivering large files over the internet, Resilio became the world's first product to utilize such a powerful protocol for commercial uses. You will be able to send large files much faster, even over long distances and unreliable networks. Now that you know what is on the table, we surely hope that you go with the one that best suits your needs.